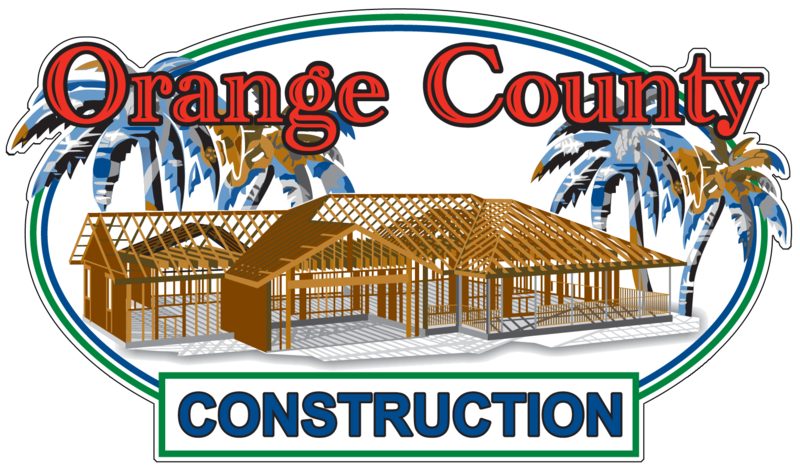 Orange County Construction is a licensed General Building Contractor that offers room additions and home remodeling services in Orange County California. 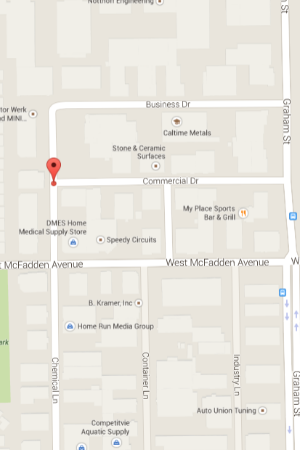 Owned and operated by Keith Daigneault since 1985. The company was built on the foundation of always doing a good days work to achieve a great job for the client. They are known for setting industry standards for customer service. 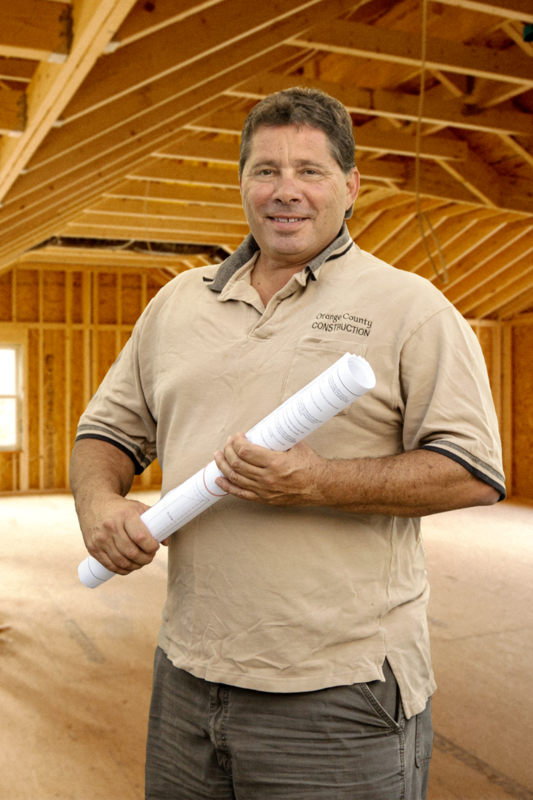 When you call OCC for your free in-home estimate, you will be greeted by the owner. Keith answers the phones and emails, he will also be the one to shake your hand when he comes out to your house for a free estimate. Keith also handles all the planning, critical path for the project, permits, sub-contractors, materials, and inspections. 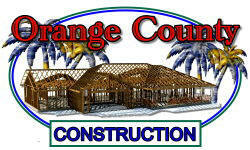 Hello, I am Keith Daigneault, owner of Orange County Construction. Growing up as a child I spent many years in the Boy Scouts of American and in Martial Arts. With both of those along with my parents, I was taught a great deal about respect, discipline, and honesty. I carry this with me every day that I go to work, but I don’t consider it “work”. I truly enjoy my job, my employees and my clients. I don’t believe in having salesmen and a secretary to do my job. Give me a call for your free estimate and I will personally come to your home or office and spend the time it takes to answer all your questions, give you some great ideas and if I do my job right, I will make a friend!